WOW Story of the Week from Secrets Playa Mujeres! Happy #WOWWednesday! Today we have a very special story for you from Secrets® Playa Mujeres Golf & Spa Resort. A WOW story highlights an instance where a resort goes above and beyond for a guest or group. Read on to hear a heartwarming story about a strong couple who received a touching surprise. 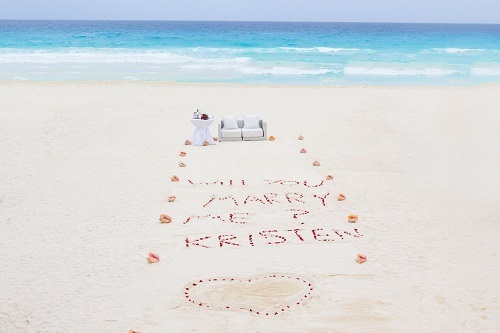 The staff at Secrets Playa Mujeres created a one-of-a-kind moment for two special guests. 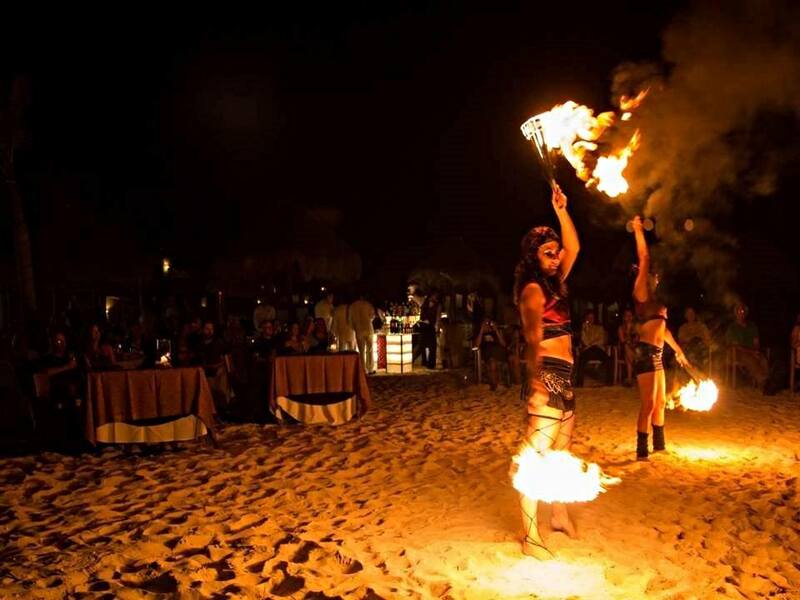 It’s no secret that Secrets Resorts & Spas hosts stunning wedding ceremonies and receptions, but did you know that Secrets Capri Riviera Cancun also offers entertaining bachelorette parties? You and your bridesmaids can celebrate your special day with a VIP Girls, Sweets & Treats Bachelorette Party before your wedding! Indulge in delicious desserts and share memorable laughs with the ladies that matter most in your life, all while enjoying the VIP treatments of the magnificent Secrets Spa by Pevonia. 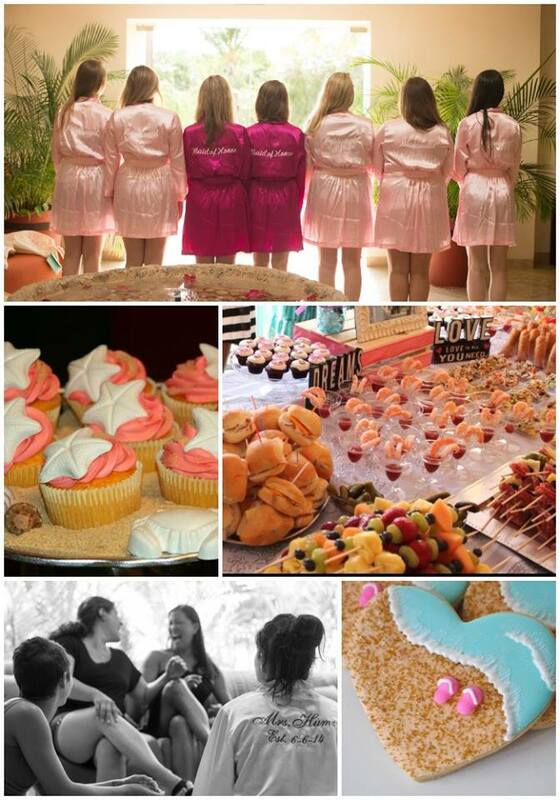 Allow us to help you enjoy a big just-girls outing to relax and celebrate before your big day! Are you ready for an unforgettable bachelorette party? Allow us to help you create the perfect day; contact our on-site wedding coordinator at weddings.secrc@secretsresorts.com to start planning yours today! Popping the Question? Let us plan your big moment! 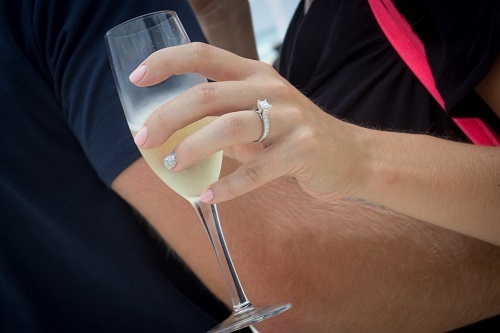 Check out the gorgeous photos below from a recent proposal at Secrets The Vine Cancun! 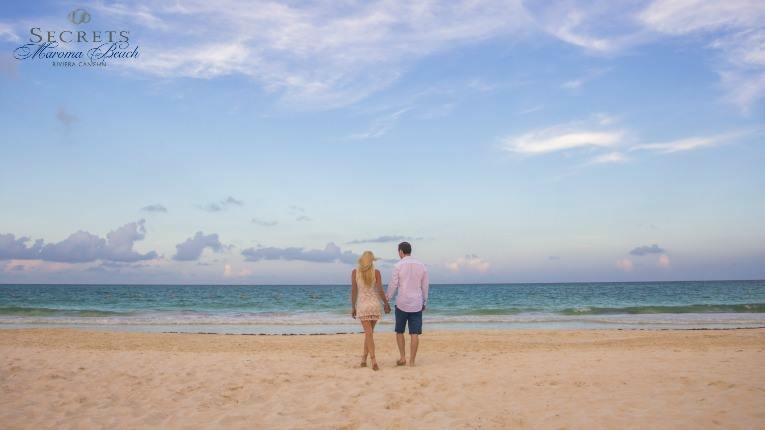 Surprise your future fiancée with the destination proposal of their dreams at Secrets The Vine Cancun. Email our wedding coordinators at weddings.sevcu@secretsresorts.com for more details and to start planning your perfect proposal! Crispy empanadas at Secrets Vallarta Bay Puerto Vallarta, delicate shaved scallops at Secrets Wild Orchid Montego Bay and buttery chocolate croissants at Secrets The Vine Cancun. 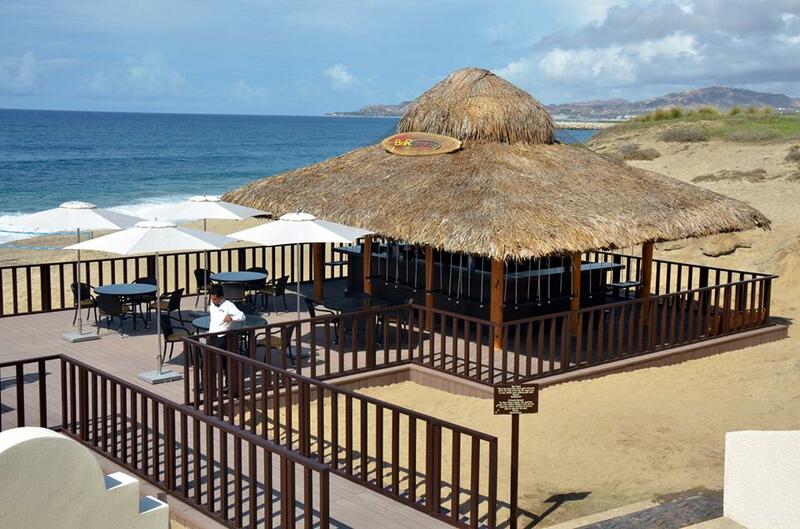 Eating at Secrets Resorts & Spas is about so much more than just filling hungry bellies. We like to think of dining here as an unforgettable experience for all the senses and a highlight of your stay. When you dine at Secrets Resorts & Spas, you will be treated to an expansive array of international cuisine at our á la carte gourmet restaurants, where reservations are never required and your Unlimited-Luxury® privileges include all meals! 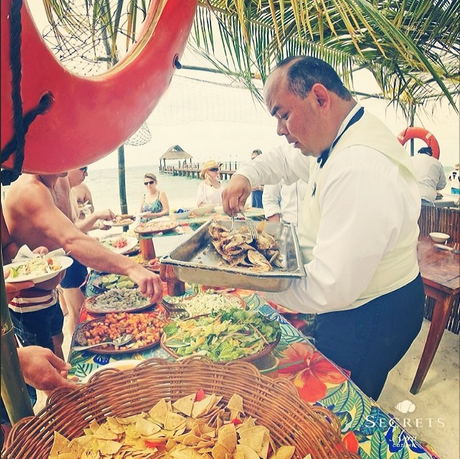 Guests are treated to freshly caught seafood and traditional Mexican cuisine right on the beach at Secrets Aura Cozumel! 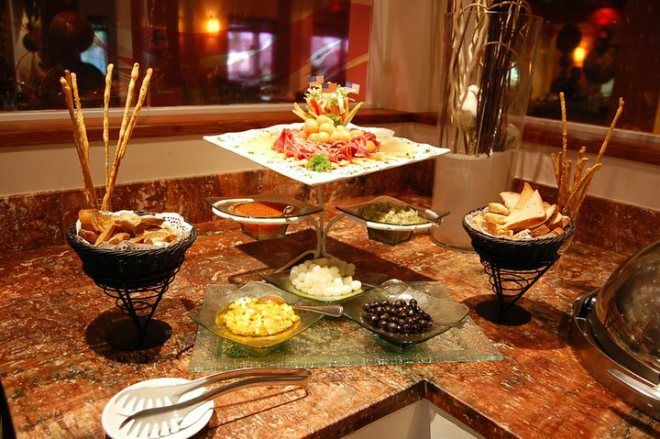 No matter what food mood you’re in, there’s something tasty waiting for you at Secrets Resorts & Spas. Whether you just want to grab a mouthwatering burger by the beach or enjoy an elegant sit-down meal, we’ve got you covered! Our talented chefs are always following their culinary inspiration to create new flavors for our guests to feast on. Follow your inner foodie! 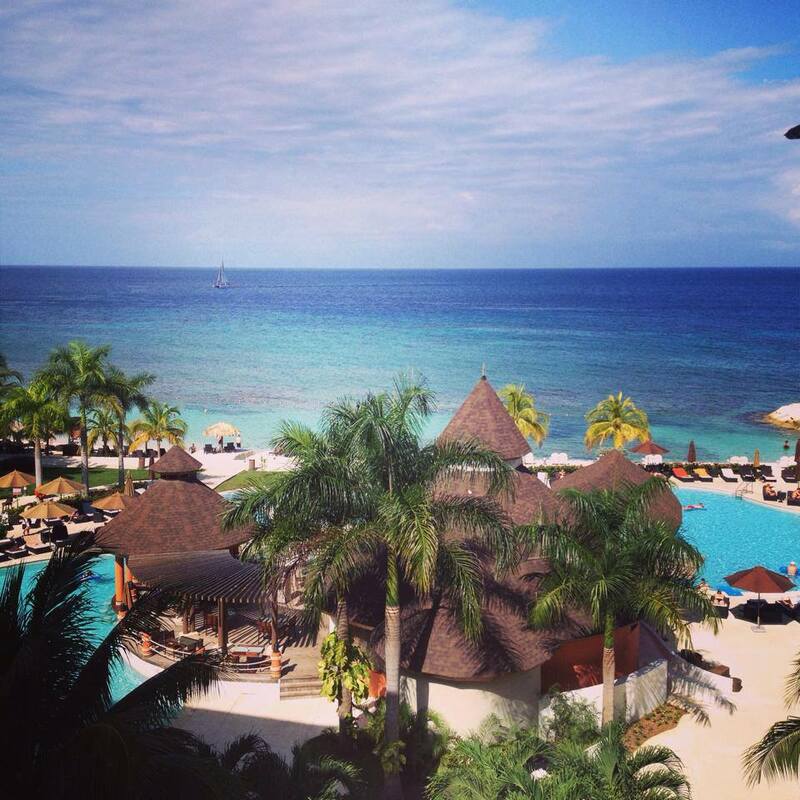 Book a stay at Secrets Resorts & Spas for the time of your life. Your taste buds will thank you! 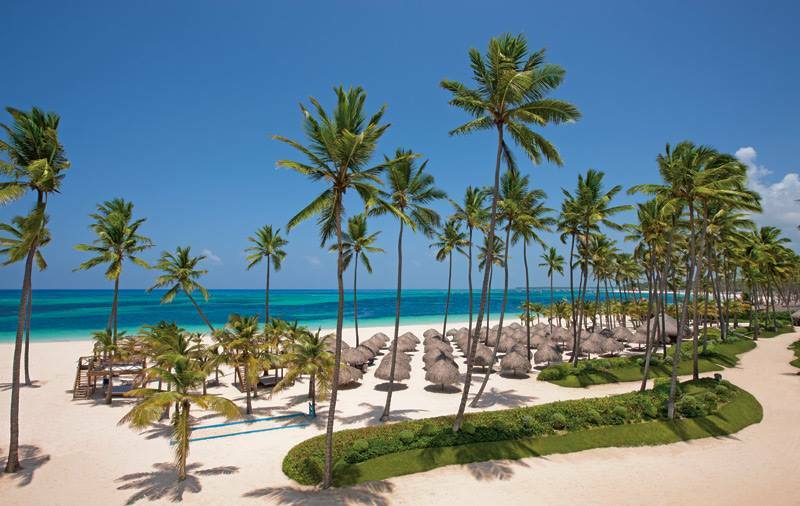 We do snacking right at Secrets Royal Beach Punta Cana. 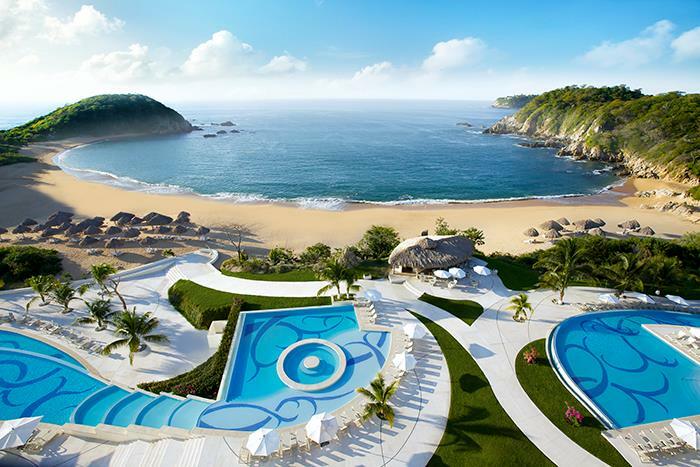 I recently spent 4 action-packed days and nights in the Mexican Pacific destination of Huatulco, home to the newest resort situated on the Conejos Bay, Secrets Huatulco Resort & Spa. It’s extremely rare that I get to visit a destination in Mexico that I have never visited so I was thrilled for the brand new experiences and to learn about the area’s resorts, food, people, culture and activities. 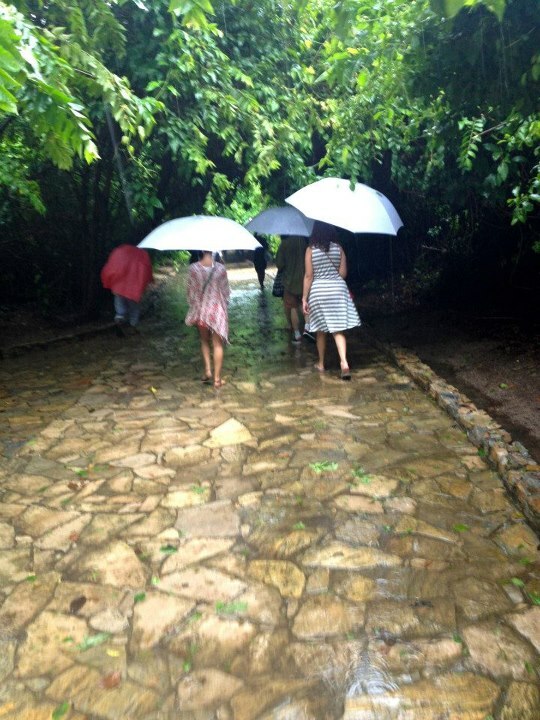 The first full day of my trip was unfortunately spent getting wet…it was pouring! Perhaps it was the aftermath of Hurricane Ernesto or just sheer bad luck, but no one was raining on my parade. 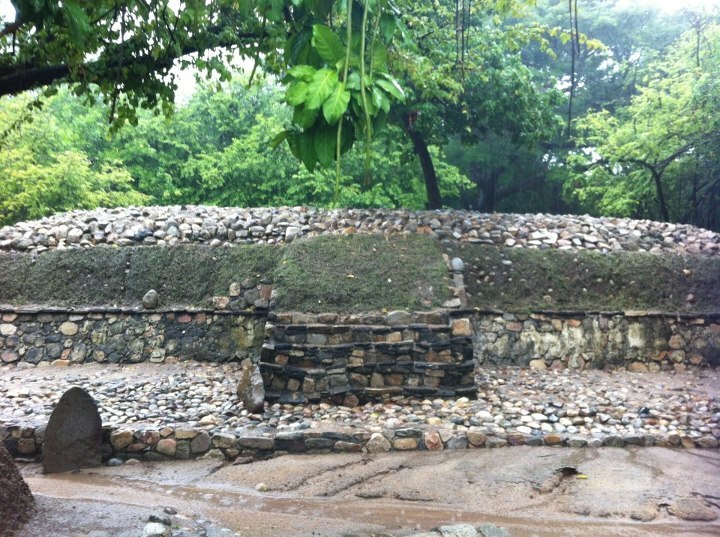 First, I visited the Copalita Eco-Archaeological Park. The park and museum just opened in 2010 and are in pristine condition. The museum showcases the evidence of human occupation that dates back 2000 years and was important to the development of the settlements on the Mexican Pacific. The actual grounds of the park are neatly organized and easy to walk, featuring pyramid bases and a ball court. During my visit a new tomb was just discovered by the archaeologists whom never stop excavating the area. 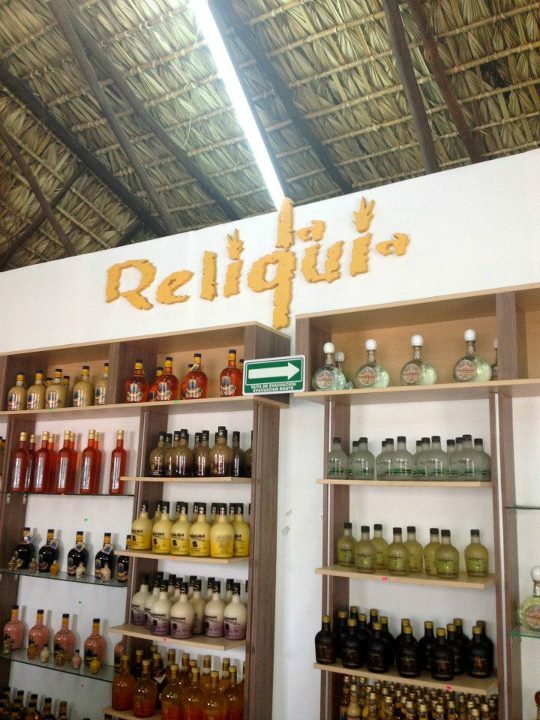 Following was an impromptu trip to the town of La Crucecita, located only 15 minutes from Secrets Huatulco. 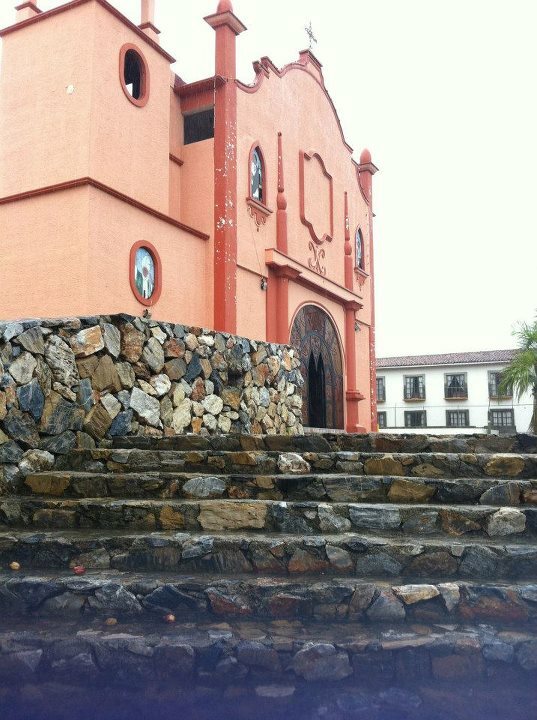 First was a stop at the church of La Crucecita, a beautiful church honoring the Virgen of Guadalupe, the patron virgin of Mexico. 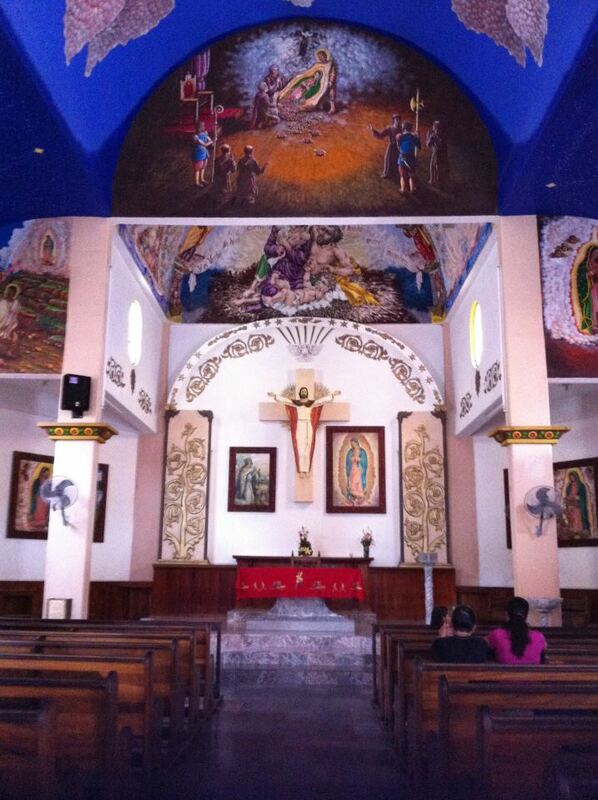 The largest painting of her in the world, by Jose del Signo, adorns the ceiling in this small church. Next stop, the town’s square. 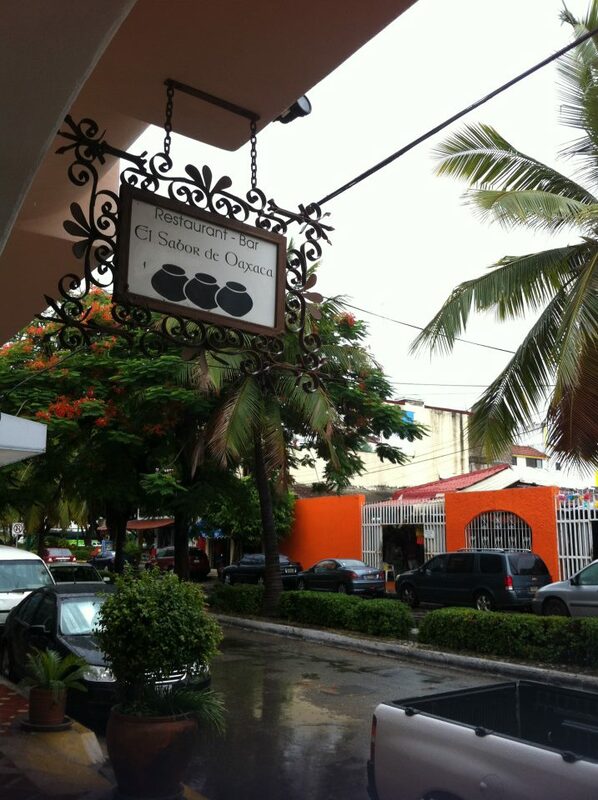 La Crucecita is full of local restaurants and shops that makes this town and Huatulco such a cultural hot spot. 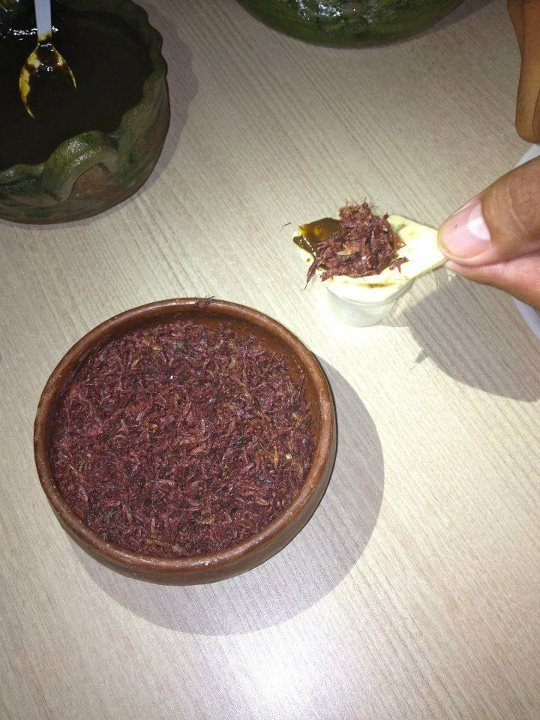 The mission was the find the best tamales in Oaxaca… and they were found at The Taste of Oaxaca, or El Sabor de Oaxaca. 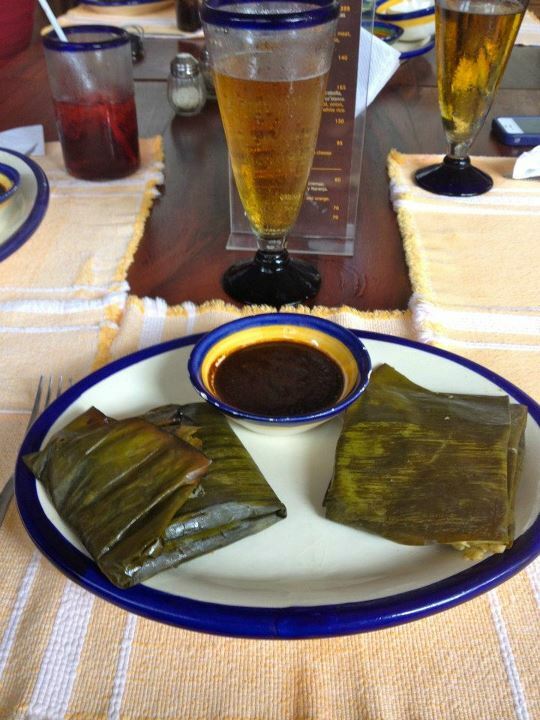 The restaurant, located right in the heart of town, served true Mexican tamales accompanied by the most authentically delicious mole sauce that I have ever had the pleasure of eating…cold beers and Agua Fresca were a must as well.